1. 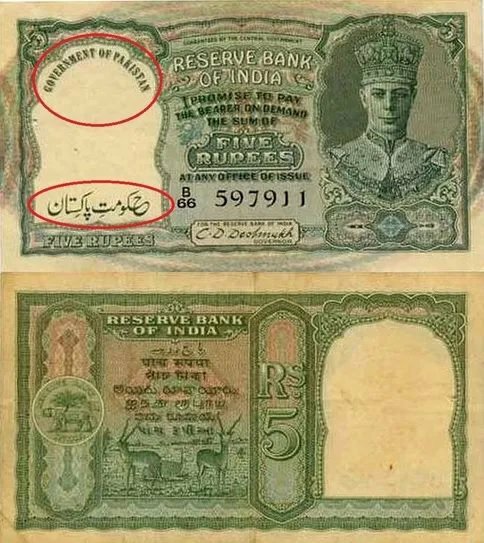 In 1948, before Pakistan had the facilities, The Reserve Bank of India issued provisional notes for the Pakistani Rupee. It put the stamp of Government of Pakistan. They started printing it later in 1948. 2. In 2011, a woman named Aimee Davison purchased a ‘non visible’ piece of art for $10,000. She was promised an entire wing of the museum named in her honour & a title card with a description of the piece. The artwork in question was “Fresh Air”. Read more about it here. 3. 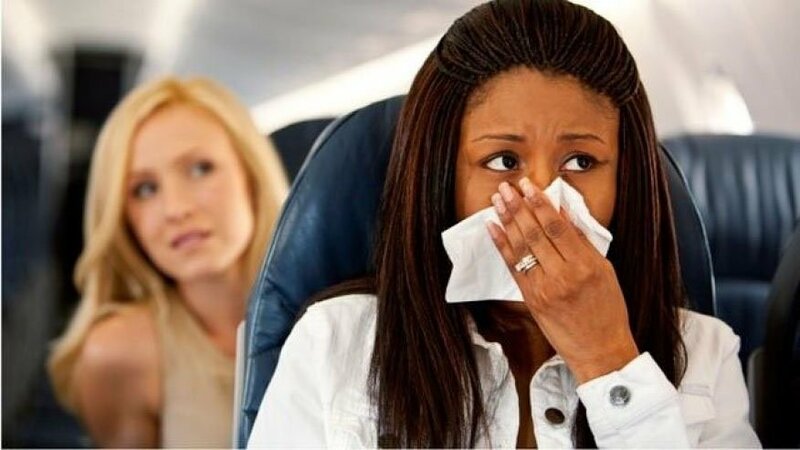 In 2006, a woman lit matches in a flight to cover her fart smell. That forced an emergency landing. 4. 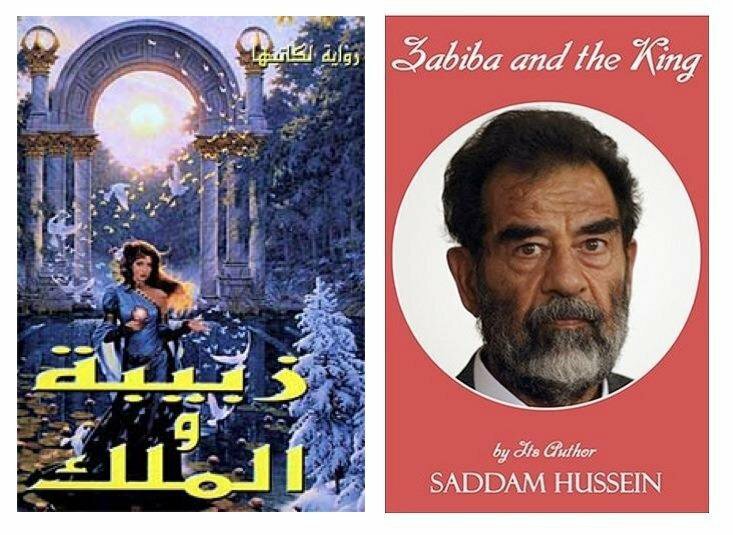 Saddam Hussein was the author of a romantic novel called Zabiba and the King. It was originally published anonymously in Iraq in 2000. 5. 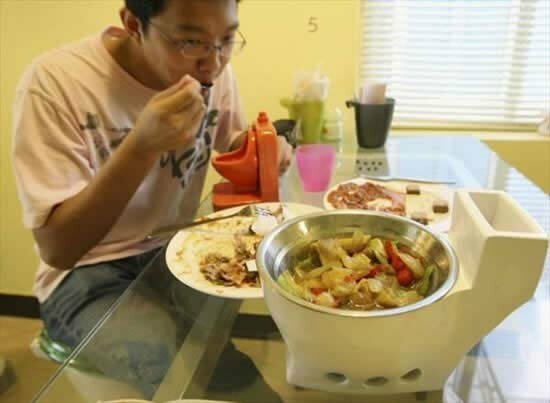 In Taiwan, there is a restaurant that serves food on miniature toilets. 6. 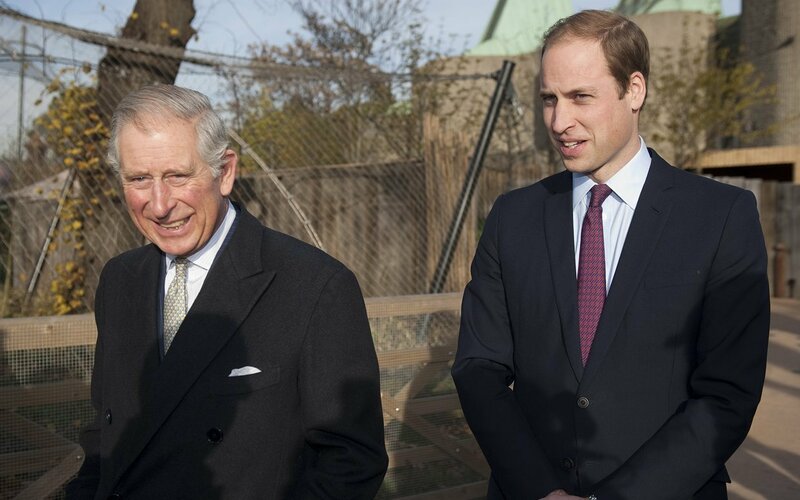 Prince Charles & Prince William always travel in separate planes in case there is a crash, one needs to survive. 7. 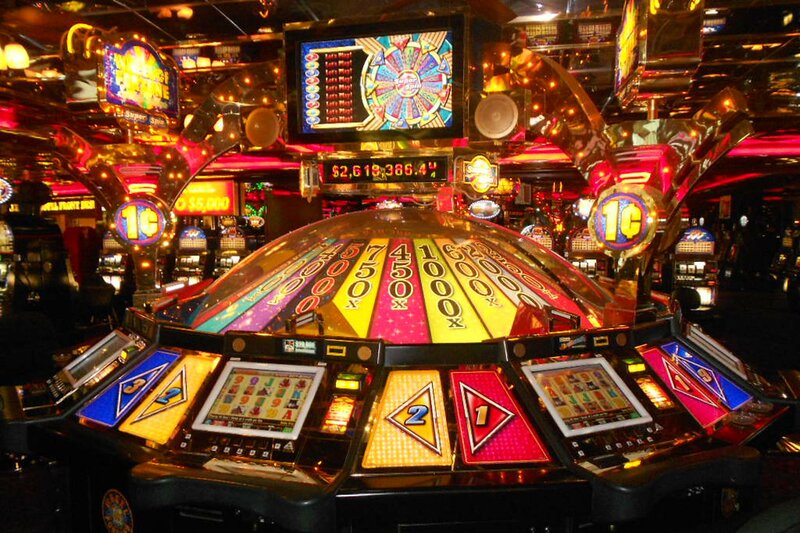 Las Vegas casinos have no clocks. That way, customers tend to spend more time. 8. Everyday, 20 banks are robbed. The average amount stolen is ₹1,72,100. 9. 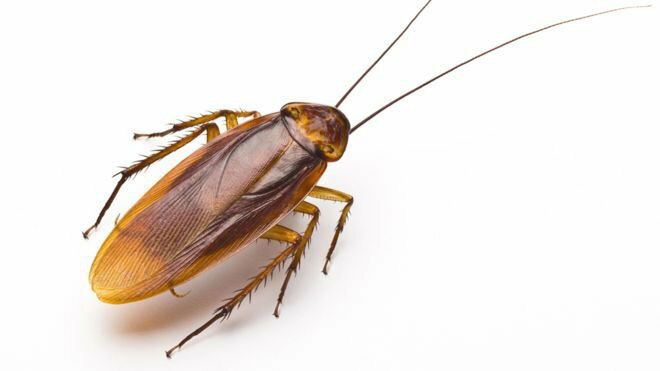 Cockroaches were there 120 million years before dinosaurs roamed the earth. 10. 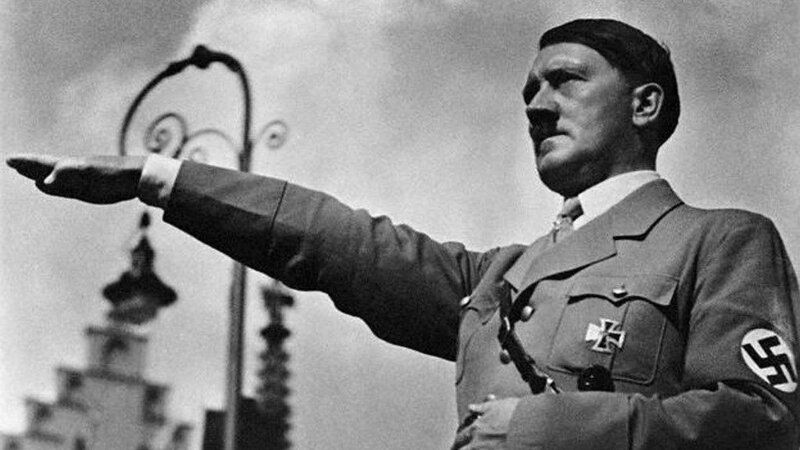 As a kid, Adolf Hitler wanted to be a priest. Didn’t quite work out that way, did it? 11. 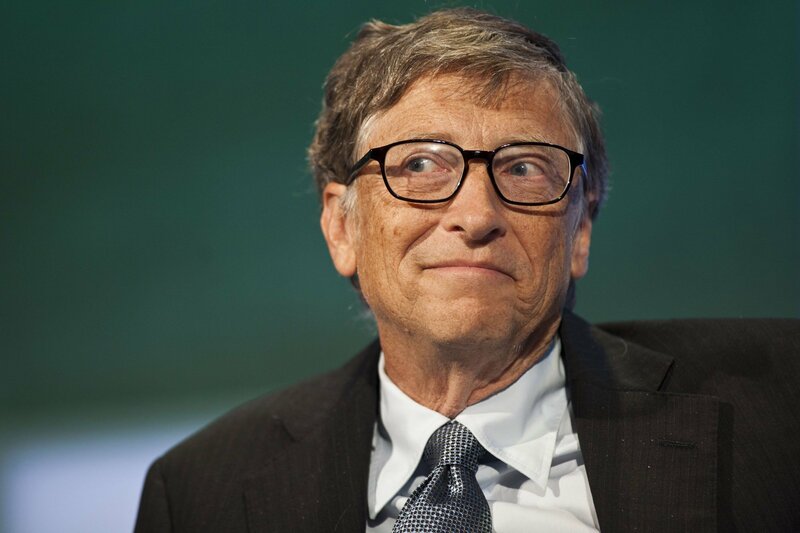 He also suffered from Ailurophobia, which is a fear of cats. 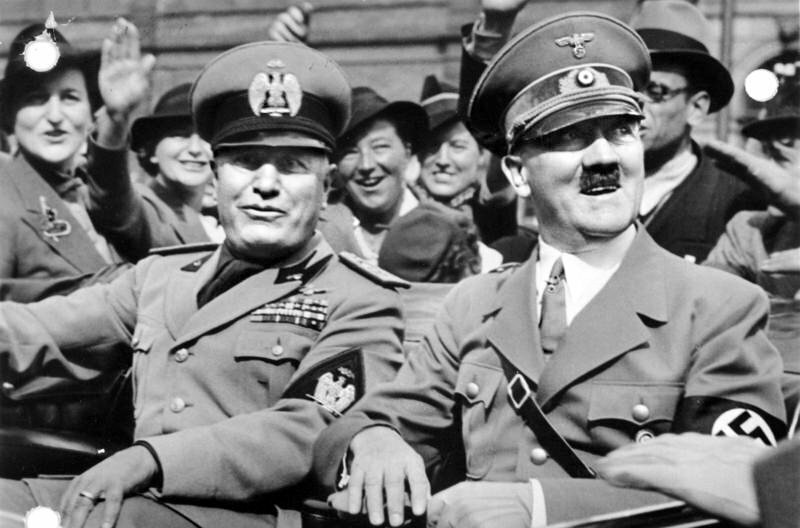 Alexander the Great, Napoleon and Mussolini had the same phobia. 12. Global Warming helped settle a land dispute between India and Bangladesh. The area in question was New Moore, or South Talpatti. 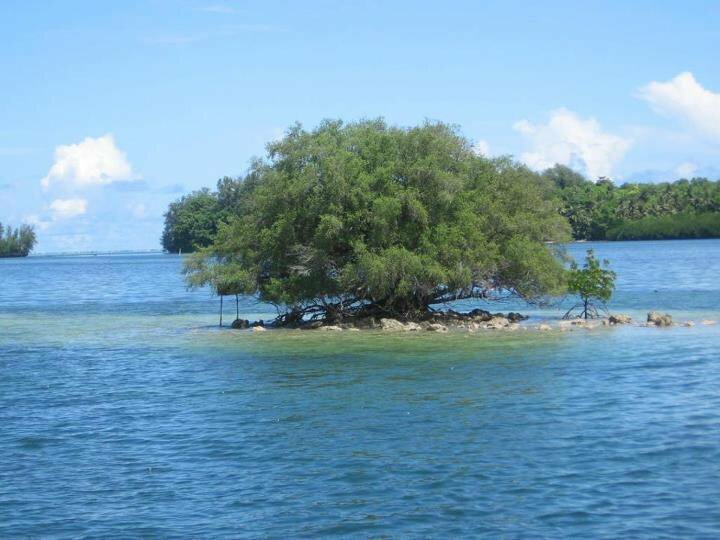 But the island drowned because of global warming in 2010. No land left, no dispute left. 13. 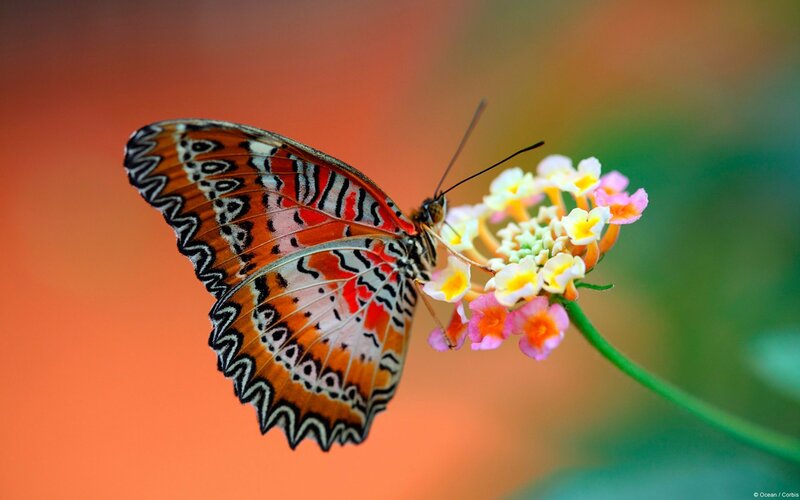 Butterflies were originally called flutterflies. 14. 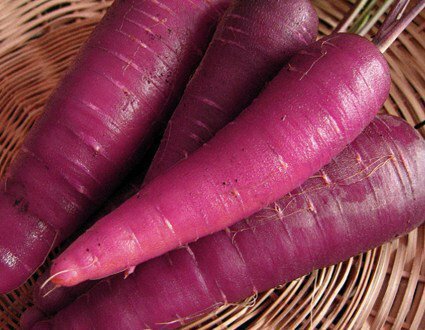 Once, carrots were purple. Until late in the 16th century Dutch growers took mutant strains of the purple carrot and gradually developed them into the sweet, plump, orange variety we have today. 15. 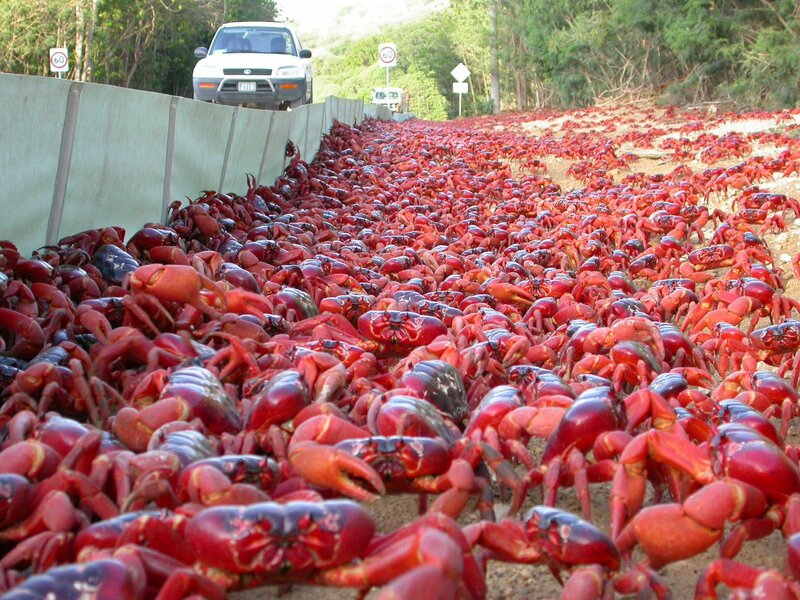 Millions of crabs migrate on the Christmas Islands towards the shore to mate and populate. There are around 43.2 million crabs on the island in the Indian Ocean. 16. 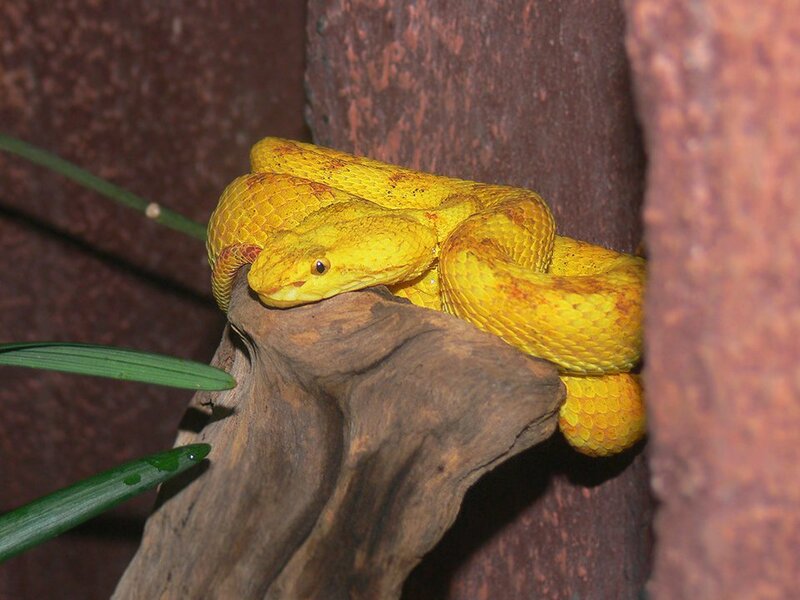 The 110-acre ‘Snake Island’ in Sao Paulo has 4,000 snakes. Which is one snake for every 6 square yards. It is one of the world’s deadliest islands. It is also home to Golden Lancehead. Its venom is capable of melting human flesh. 17. Worldwide, women earn US$18 trillion but spend US$28 trillion. 18. 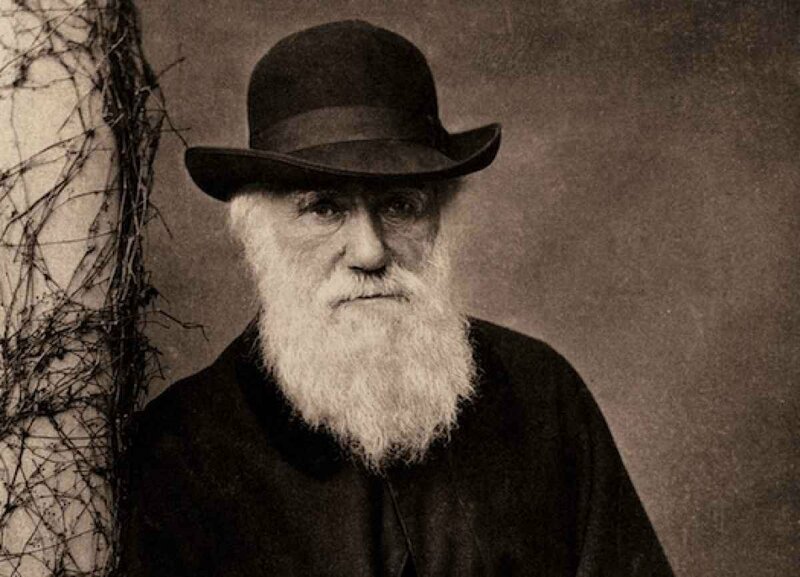 Charles Darwin ate almost every animal he discovered. 19. 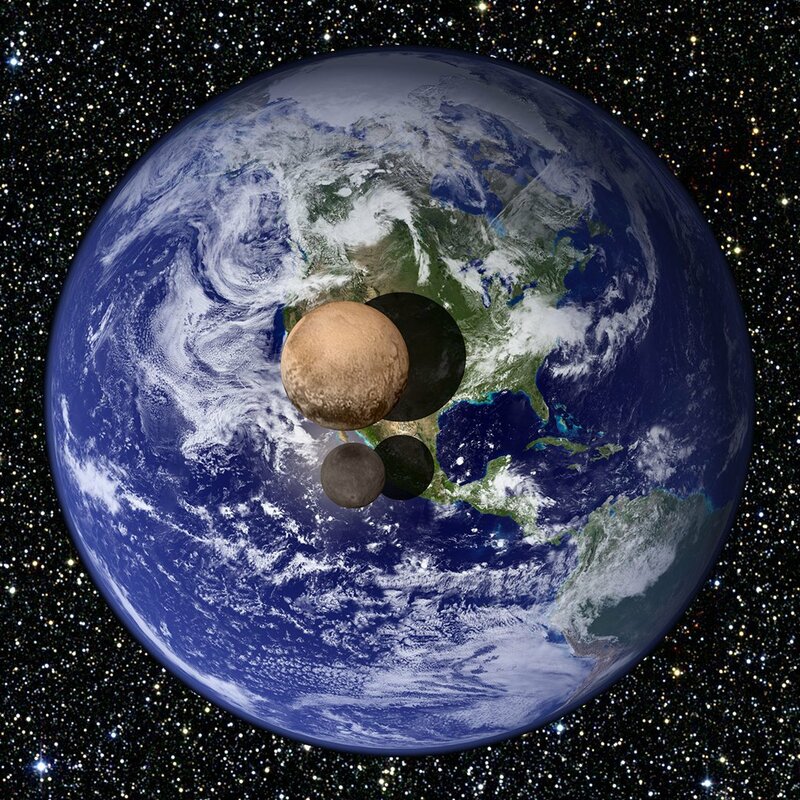 Russia has a larger surface area than Pluto. Pluto is 2370 kilometres (1473 miles) across, which can easily fit within Russia’s largest east-to-west radius of 10,000 km and the north-to-south size of 4000 km. 20. 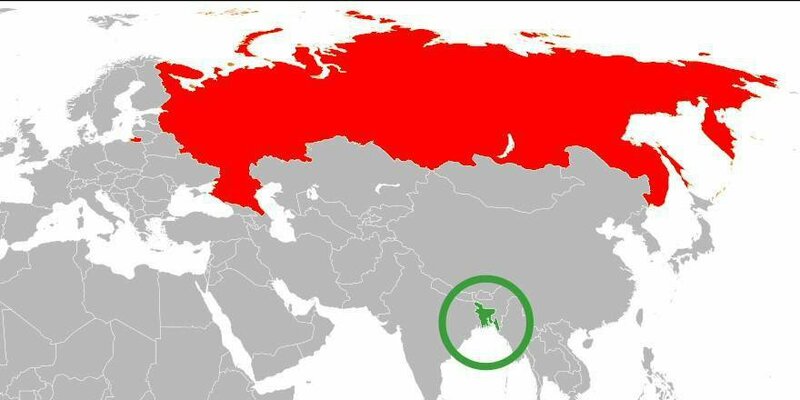 However, it has less population than the small country of Bangladesh. 21. 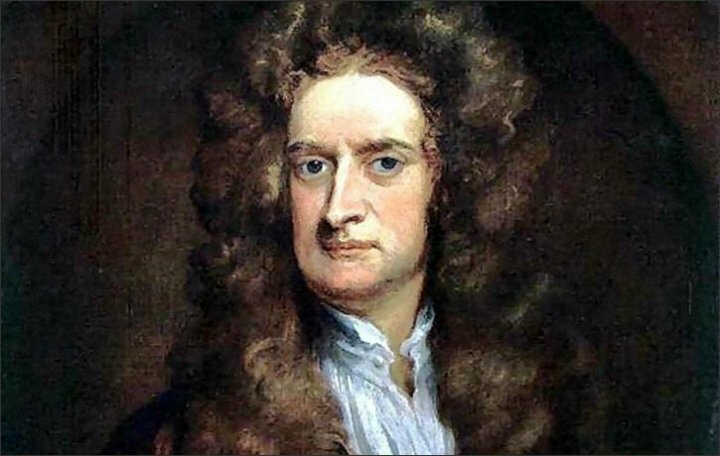 Sir Isaac Newton at the age of 19, threatened to burn his parents alive. 22. Two actors have died while playing Judas in live Biblical plays by accidentally hanging themselves for real during the death scene. 23. 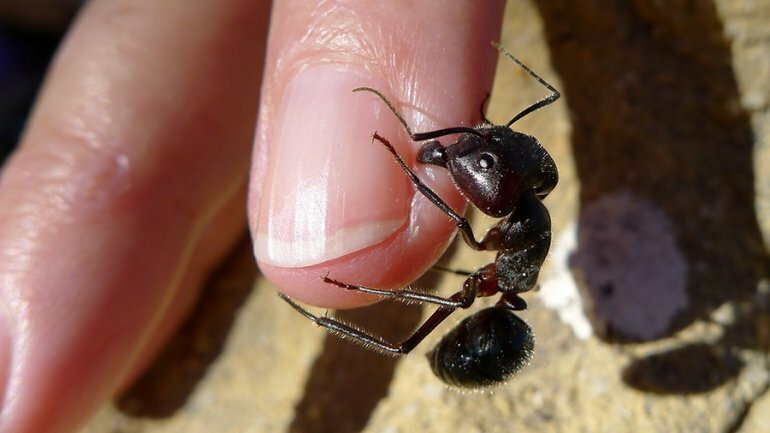 For every human, there are 1.6 million ants in the world. 24. 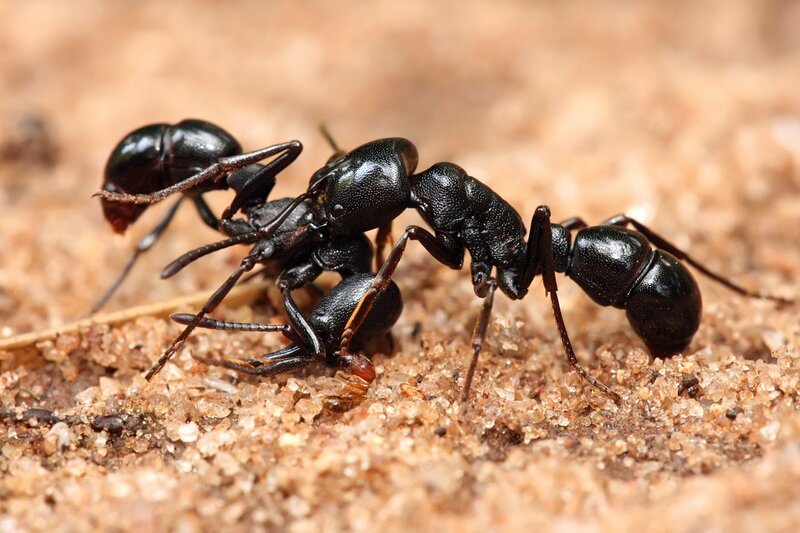 However, the weight of all ants combined is almost equal to the weight of all humans combined. 25. The world’s largest family stays in India. The husband has 39 wives and 94 children. Ziona Chana also has 94 children, 14-daughters-in-law and 33 grandchildren. They live in a 100-room, four storey house set amidst the hills of Baktwang village in the Indian state of Mizoram. 26. 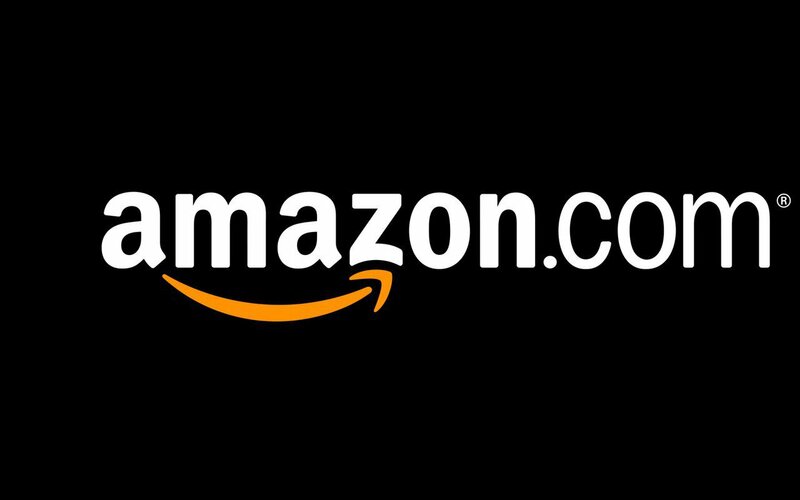 Amazon holds a patent on 1-click buying; Apple pays them licensing fees. They licensed 1-click ordering to Apple Computer (now Apple Inc.) in 2000 for use on its online store. 27. Microsoft has a patent, for opening a new window when you click a hyperlink. It expires in 2021. 28. 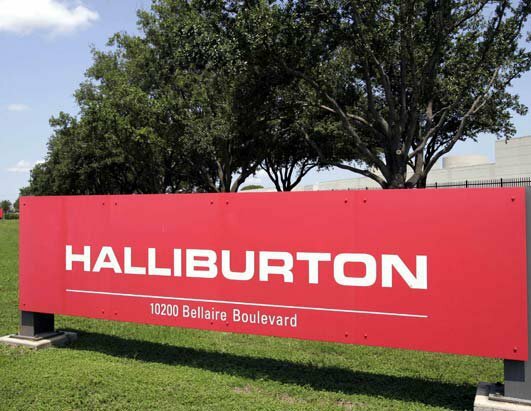 Speaking of patents, Halliburton Company once tried to patent patenting. 29. 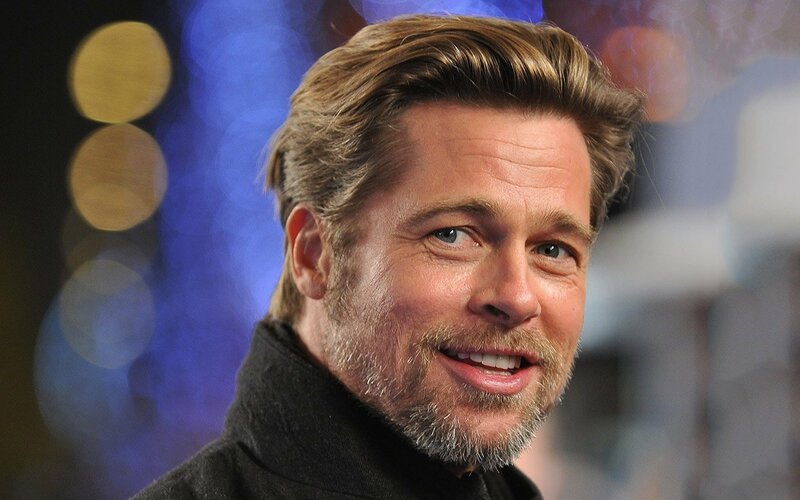 Brad Pitt was banned from entering China for his role in the movie Seven Years in Tibet (1997). He was banned along with Director Jean-Jacques Annaud and co-actor David Thewlis for portraying the Dalai Lama in positive light. 30. 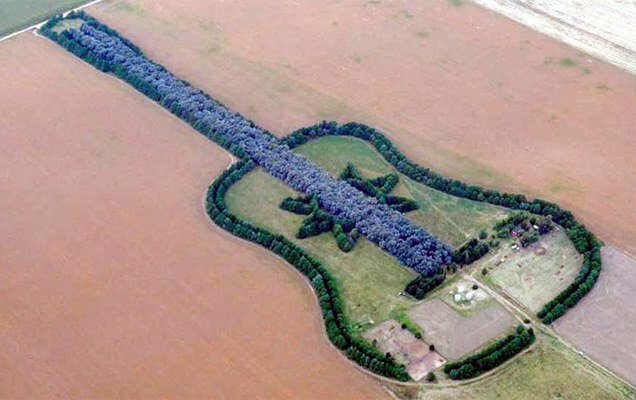 A man planted 7,000 trees to make a guitar shaped forest as tribute to his wife. Sadly, Mr Ureta admits he has only ever seen photographs of the complete guitar as a traumatic event in his youth has left him with a fear of flying.